Just like clockwork, the Oscar nominations have rolled around for another year. And just like clockwork, Twitter is alight with controversy, conversation and celebrations. Leave it to the Academy to shock us all with their predictable routine of surprise snubs, shocking nominations and general mish-mash of expected favourites. Now, let’s join together for another year to discuss the nitty-gritty of this year’s biggest awards. The first thing that needs to be mentioned is, of course Bradley Cooper’s snub for Best Director, which had many a-jaws dropping. It seemed he was a shoo-in but gained merely a Best Actor nod. However, not so surprising, as actors who turn director for an outing tend to be overlooked for the directing category (let us not forget Ben Affleck for Argo). 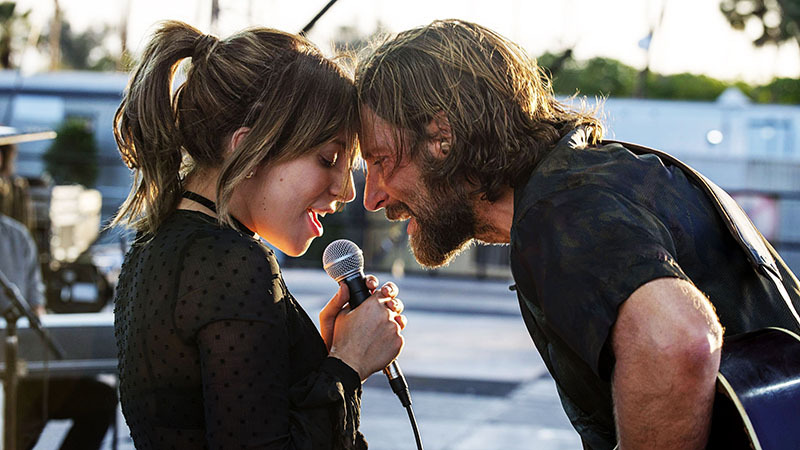 A Star is Born did gain much recognition though, with Lady Gaga up for Best Actress and Shallow up for Best Song (no doubt the winner for this category). 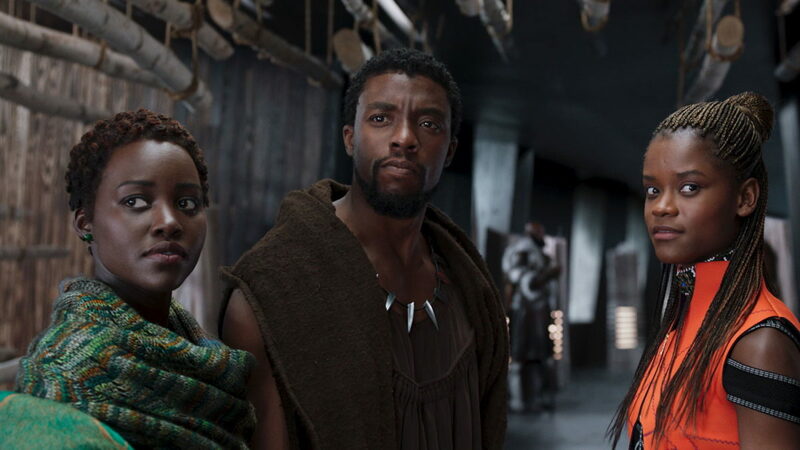 In a historic moment, Black Panther landed itself in the Best Picture category, being the first ever superhero movie to achieve this accolade, and may I say about time. Though none of its cast gained any nominations, it’s still a step in the right direction for the typically stagnant Academy. Joining the superhero juggernaut is BlacKkKlansman, Bohemian Rhapsody (surprise winner of the Golden Globe), The Favourite (leading the nominations this year), Green Book, Roma (also tying for most noms), A Star is Born, and Vice. Could this be the Academy’s most diverse year for this category? The rest of the nominations are as expected, and basically a carbon copy of the award shows we have seen so far. 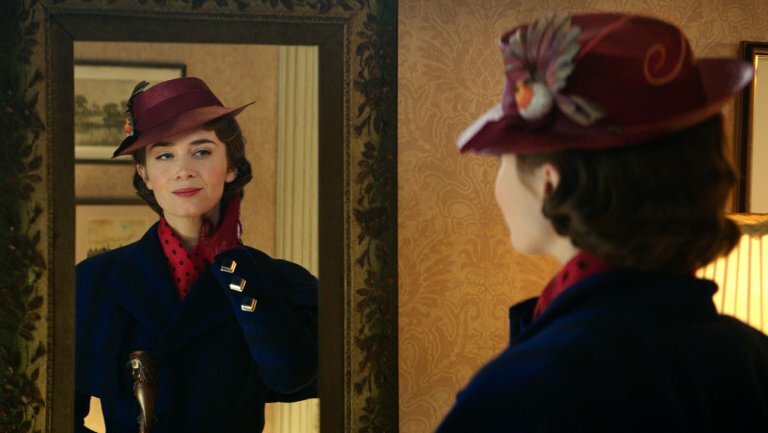 The biggest controversy (for me anyway), is Emily Blunt’s snub for her turn in Mary Poppins, and/ or A Quiet Place, which both received nominations for technical categories, but none of the big six. This is yet another case of the Academy taking their sweet time to recognise a clearly talented performer (previously snubbed for The Devil Wears Prada). Let’s just hope she pulls a Leonardo DiCaprio, and eventually gains the recognition she deserves, and doesn’t remain in Squidward’s house of unrecognised talent with the likes of Jake Gyllenhaal, Laura Linney, Robert Downey Jr., Annette Bening, any so many more. Finally, who will take home the trophy? Well, if the Golden Globes are anything to go by, Bohemian Rhapsody is the favourite in Hollywood, however I’m going to stick with my initial pick and say La La Land will come out on top. Oh wait, sorry, I mean A Star is Born (is that joke still relevant?). Okay, that’s all I’m going to say on that. Let’s reconvene our discussion after February 25th, after the glitz and glam has settled for another year, and us common folk have spent 2-3 hours of our existence watching complete strangers living the lives we will never have. Until next time, compadres. 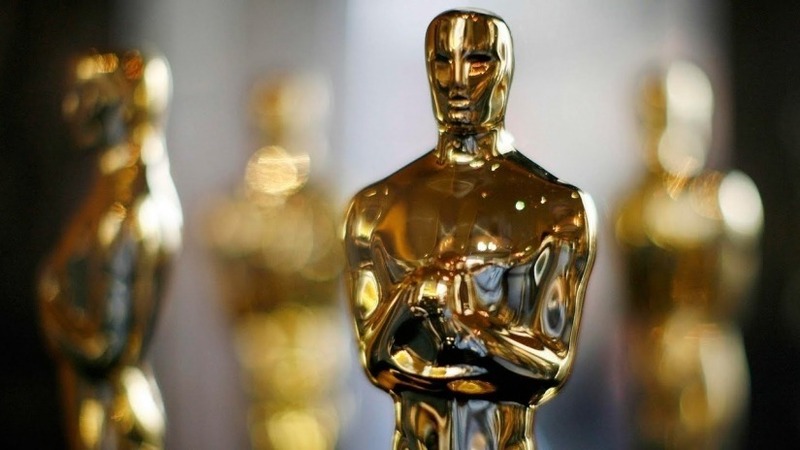 What are your predictions for this year’s Oscars? Let us know in the comments.